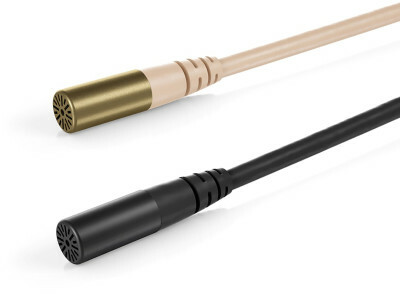 Launched at IBC 2018 in Amsterdam, the new DPA d:screet CORE 6060 and 6061 Subminiature Microphones and the d:fine CORE 6066 Subminiature Headset Microphone are just three millimeters in diameter – two millimeters smaller than DPA’s existing 4000 series of miniature microphone products. All three incorporate the company’s recently launched CORE by DPA microphone technology that reduces distortion and increases dynamic range, and DPA goes as far as calling the new microphones its best ever made. Wireless headsets and earbuds, those lightweight, untethered truly wireless devices to listen to your playlist or a conference call, are a fast-growing consumer trend for good reason. Who enjoys untangling the cable they stuffed in their pocket or having wires dangling around their head? 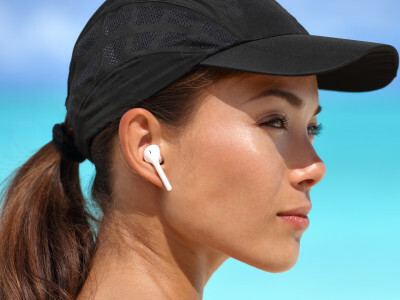 Wireless delivers – no cables, no tangles and no tumbling earphones (although claims that a cord connecting the earbuds still counts as “wireless” clearly came as a surprise to many consumers). After countless hours of road testing and precision tuning, Rand McNally unveiled their new ClearDryve convertible premium stereo headphone and noise-cancelling mono headset. Designed for drivers, ClearDryve headphones combine exceptionally clear stereo sound with the comfort needed during long hours of use, extended battery life and improved call quality. 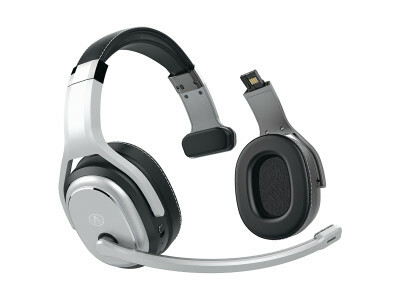 The wireless, 2-in-1 ClearDryve 200 headphones are available now exclusively at Love's Travel Stops and on store.randmcnally.com. 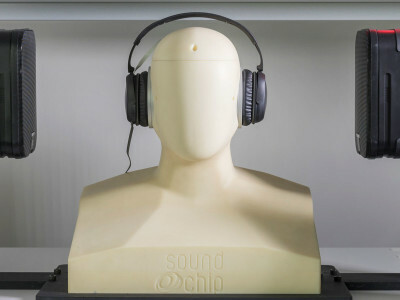 Knowles Corporation announced that it has developed with Baidu and Bestechnic (BES) a new hands-free reference design for headphones, headsets and true wireless earbuds that works with smart devices powered by DuerOS, Baidu’s conversational AI system. The Knowles IA610 SmartMic supports the industry’s lowest-power, always-on voice wake capability to enable Baidu voice service on-the-go for ear worn consumer products. The last of the surviving "videoconference companies" received a life buoy from Plantronics in March 2018, with the announcement of a proposed acquisition. 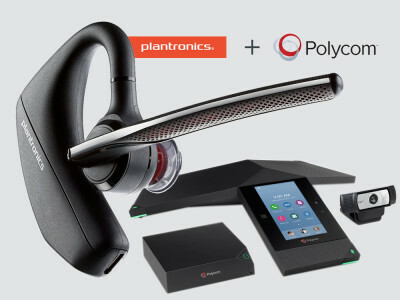 Three months passed since the intention was revealed, Plantronics closed its $2 billion acquisition of Polycom. 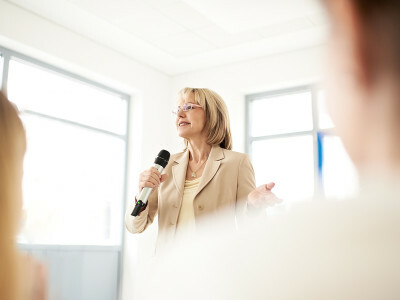 The strategic plan is to create "THE communications experience company that connects people to what is important at work, at home, on the road, in the car, or anywhere you have a connection." 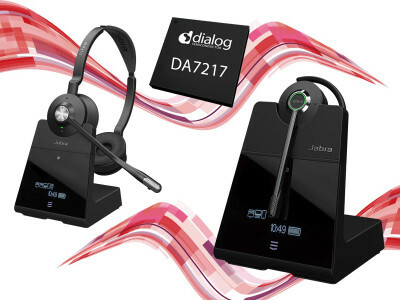 Jabra turned to Dialog Semiconductor’s SmartBeat audio system-on-chip (SoC) for its newest range of Jabra Engage professional wireless headsets. 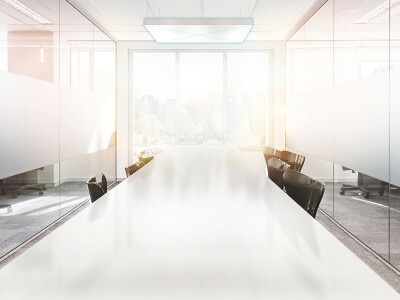 As the first company to deploy Dialog’s SmartBeat DA14495 SoC, Jabra was able to make use of the SoC’s support for the DECT 1.9GHz standard, as well as a flexible audio API, to connect three times as many users as before with industry-leading call performance at a range of up to 490 feet. 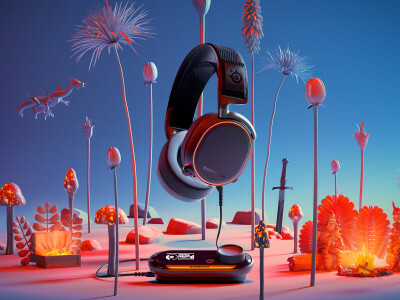 While the gaming graphics card and displays market continues to grow and push consumer expectations forward with beautifully immersive visuals, SteelSeries believes that audio reproduction in speaker and headset solutions has fallen behind the curve. Now, the fast-growing gaming headset brand, introduced the Arctis Pro Line to raise the stakes in premium headset performance for gaming and entertainment on PlayStation 4 consoles and PC.